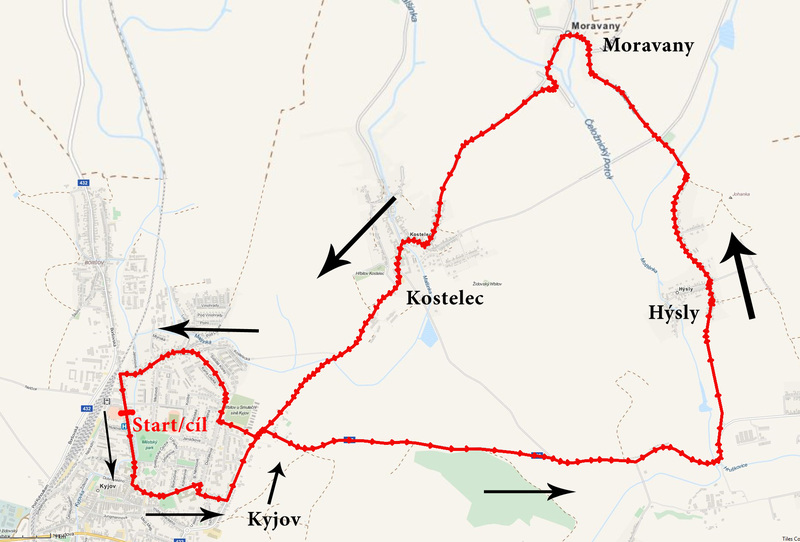 Welcome to the website of the cycling race „Cycling Kyjovské Slovacko region“ – Czech Cup 2017 to be held in South Moravia Kyjov. 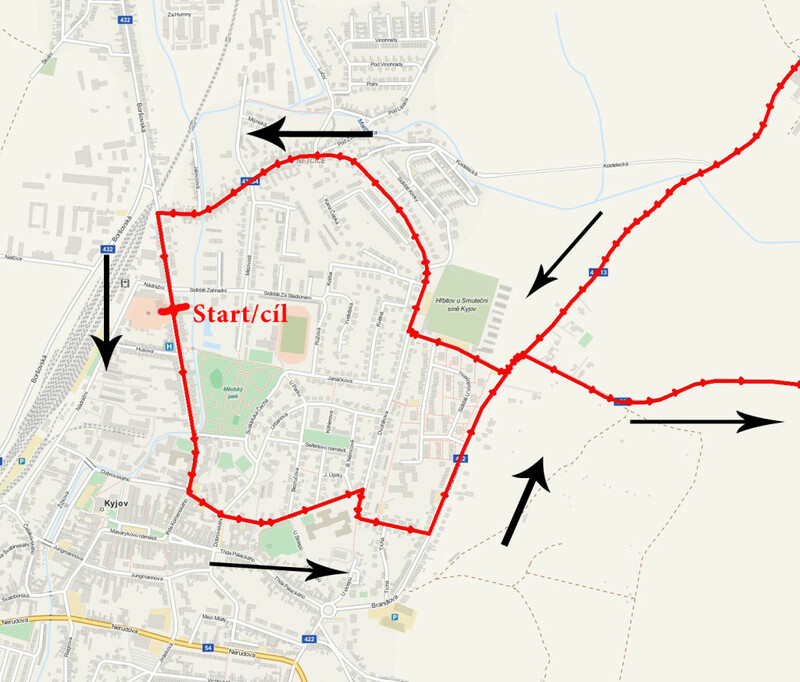 The event will be held two days – on Saturday, April 15, 2017 will be held road race at Kyjov – Hýsly – Moravany – Kostelec – Kyjov, which is 15 km away and starting at 9.00 start junior category. 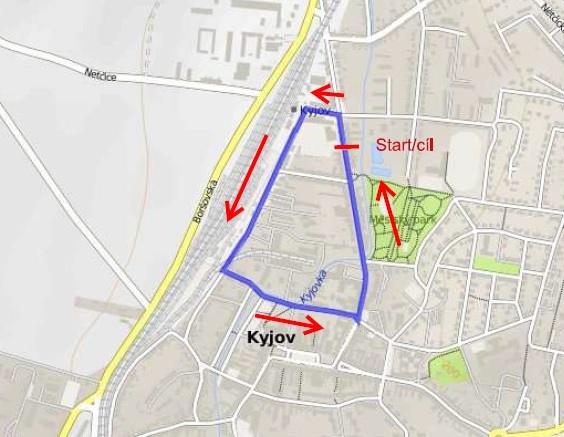 On Sunday, April 16, 2017 at 11 o’clock start at primary school race category recruitment criterion Bike 2017 – Memorial Jakuba Mrnky , which will be run through the streets Kyjov. Racing circuit will lead Komenskeho, Nadrazni and Dobrovskeho streets. Both races will be started before Sokol Kyjov.